When a patient experiences pain or sensitivity in a tooth because of an infection or an injury, a root canal may be needed to relieve symptoms and restore oral health. During a root canal, Dr. Jeff Nichols of Premier Walk-In Dental will remove the infected tissue from inside your tooth, then fill it with a safe substance and cap it with a crown. Not only will this relieve painful symptoms, it will also prevent the need for a tooth extraction. Even though your tooth may no longer have a nerve at its center, the structural integrity of your smile is preserved. However, when a tooth is removed, so is the root that anchored it to your jaw. With that root missing, the jaw will begin to weaken and nearby teeth may shift out of place to make up for the gap your smile now has. Over time, other teeth may be lost as a result. With a root canal, the goal is to treat the symptoms of infection and prevent these kinds of changes from happening in the future. 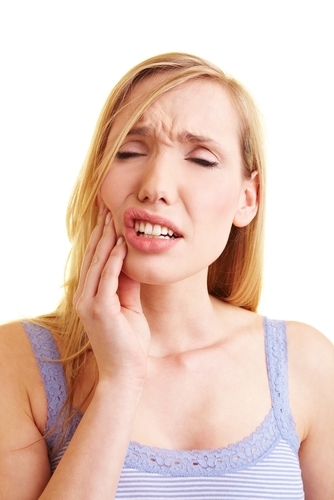 To receive treatment for an infected or injured tooth, call or visit Premier Walk-In Dental. We offer root canal therapy to patients from Cocoa, Satellite Beach, Merritt Island, Viera, Suntree, Melbourne, and Palm Bay, Florida.